At Triple F Automotive's Concourse Trim Division, we offer our auto restoration services in three levels and at three price points. We offer auto restoration estimates from our shop in Fort Worth, TX, so reach out to us today! 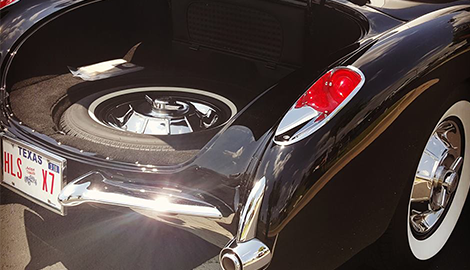 To get an estimate on stainless chrome restoration services for your vehicle’s trim in Fort Worth, TX, please contact us today at Triple F Automotive's Concourse Trim Division. Call us today so we can go over your trim restoration needs. everything from repair to polishing at Triple F Automotive's Concourse Trim Division. 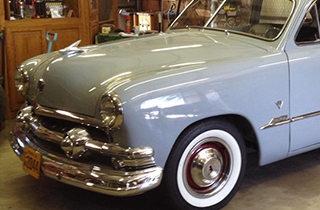 Trust our dedication and experience at Triple F Automotive's Concourse Trim Division of Fort Worth, TX, for the restoration of chrome, stainless, and aluminum trim and molding on your classic automobile. 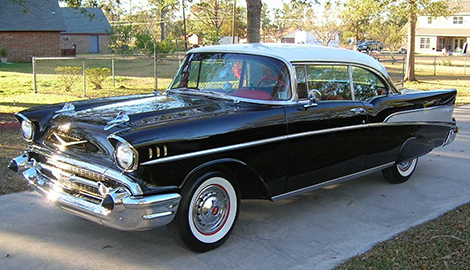 Since 1996, we have proudly been serving our valued classic car customers. With more than 20 years of experience in the automotive industry, this is the place to turn for stainless, chrome and aluminum restoration. If you are a classic car enthusiast, then you know not just anyone can, or should, be trusted to restore the trim on your classic vehicle. Our shop is the only one you need to know! No matter what your needs, we are happy to discuss a plan for meeting your goals on time and on budget. Do you want a vehicle of showroom quality or driving quality? When you work with our team of restoration professionals, it is all up to you. 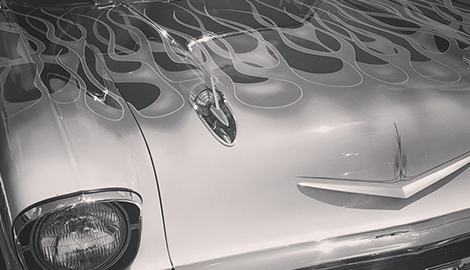 We operate our restorations a little differently than the majority of shops, offering three levels of restoration for stainless trim, one level of restoration for aluminum trim, and triple chrome plating for chrome trim. Our knowledgeable and approachable mechanics and restorers would be happy to discuss the guidelines with you and give you a rough idea of what is available. You simply have to choose your level and pay us accordingly. 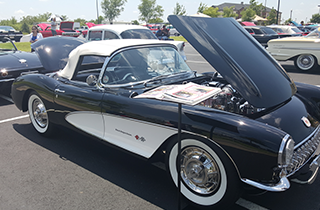 Many of our customers do not intend to show their vehicles and do not require show-quality restoration. 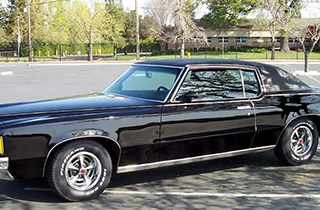 However, if you are already spending big bucks on chrome, drivetrain, interior features, glass, and paint, then the trim is not the place to cut corners, as it is the crowning element of the restoration project.